From a 3 to 5 ply reinforced construction our straight hoses offer excellent build quality with an inner liner. From only 6mm ID every size is catered for, and in stock ! Thanks to our quality material and fabrics, our small diameter lengths are very flexible and achieve a very good bend radius. (see the video). 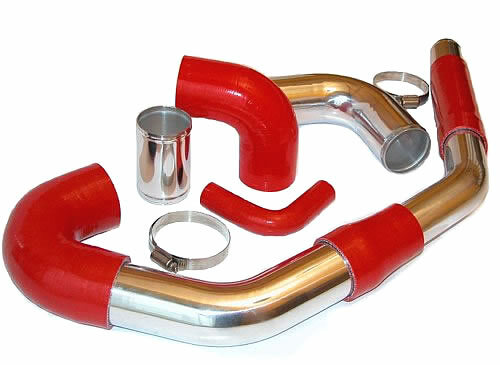 Diameters from 6 to 19mm are often used for water connection, breathers, heater matrix etc.. the flexibility of our hoses offers good piping solutions for many applications. We also have lengths in 2 and 4 meters for a continuous run with no joins! 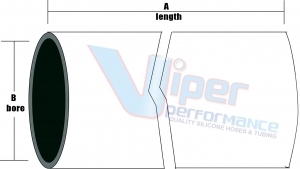 As well as 1 meter silicone hoses we also have flexible wire wound hosesavailable. 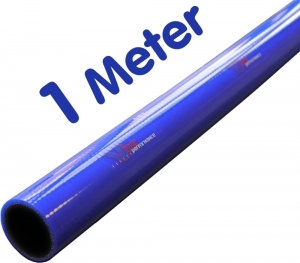 If you are looking for something longer then we also have 2 meter hoses and 4 meter hoses available. 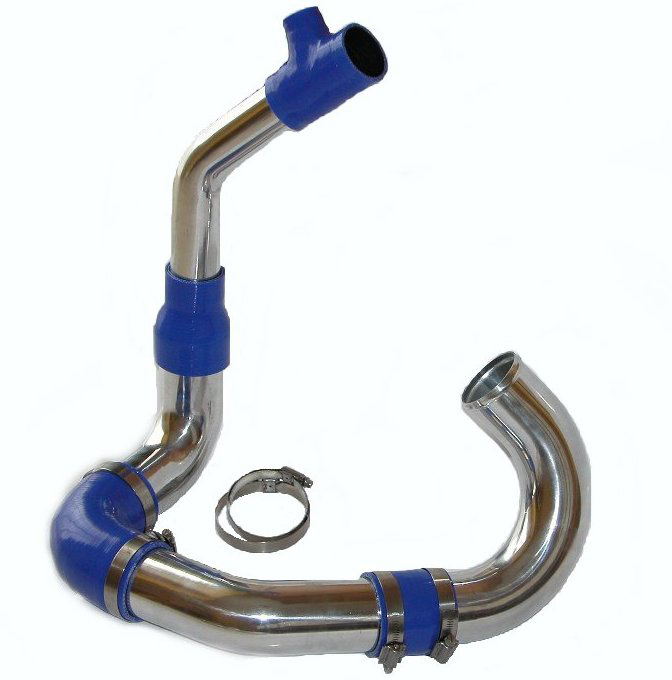 Or alternatively we have shorter cuffed coolant hoses available.